Foam Backed Headliner Material Kit. - Grand Caravan, Caravan, Voyager, Town & Country etc. High Temp Professional Headliner Adhesive. 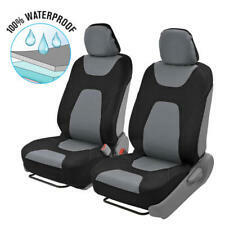 - will fit 2001 to 2007 Dodge, Chrysler minivans. 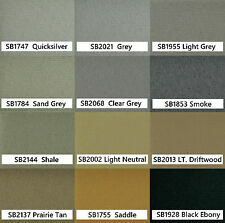 SB2068 – Clear Grey. 2014-2018 Dodge Grand Caravan. 1 Driver Side Floor Mat (no Logo). 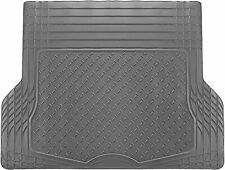 1 Passenger side Floor Mat (no logo). 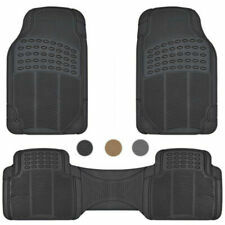 2 Back rear Driver & Passenger Side Floor Mat. Dodge Grand Caravan 2008-2010. Dodge Caravan 2006-2007. Power Window Switch. Window Lock Switch. Switch Type: Push Pull Switch. Door Lock Switch. Mirror Switch. 1x Power Window Switch. 2011-2014 DODGE CARAVAN / TOWN & COUNTRY. DODGE CARAVAN CHRYSLER TOWN & COUNTRY. DODGE (52). THIS CENTER CONSOLE FITS BETWEEN FRONT SEATS. CONVERSION VAN (25). 4 CUP HOLDERS! DODGE OEM BLACK IN COLOR! Manufacturer Part number: 05064033AL. RB1 Head Units Compatibility. REC Head Units Compatibility. 2009 Dodge Ram Truck Heavy Duty Model 2500 3500 with REC Unit. CHRYSLER / DODGE / JEEP / PLYMOUTH. 2005 to 2007 Chrysler 300 & 300C. Dodge Grand Caravan 2008-2010. Dodge Caravan 2006-2007. Jeep Grand Cherokee 2011-2013. Switch Type: Push Pull Switch. Chrysler Town & Country 2008-2009. Jeep Liberty 2008-2009. 1 X P ower Window Switch. NEW in Box! 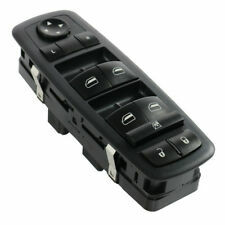 Master Power Window Switch Dodge Grand Caravan Chrysler Jeep. 2008-2010 Dodge Grand Caravan. 2006-2007 Dodge Caravan. 2011-2013 Jeep Grand Cherokee. 2008-2009 Chrysler Town & Country. 2008-2009 Jeep Liberty. 2008-2011 DODGE CARAVAN / TOWN& COUNTRY. DODGE CARAVAN CHRYSLER TOWN & COUNTRY. DODGE (52). THIS CENTER CONSOLE FITS BETWEEN SEATS. CONVERSION VAN (25). 1 peg mounting points on the back of the console. DODGE OEM SHALE IN COLOR. 2008-2017 DODGE CARAVAN / TOWN& COUNTRY. DODGE (52). THIS CENTER CONSOLE FITS BETWEEN SEATS. CONVERSION VAN (25). 4 CUP HOLDERS. TV PARTS SPEAKER WIRE STAND (17). W x 10" L x 17" H x 9". Listed for sale is a power door lock switch for a Dodge (Grand) Caravan, Plymouth Voyager or Chrysler Town & Country: 1993-1997; Dodge Dakota 1995-1998; Dodge Ram 1994-1998. Fits left side and right side front doors. Type: Master Window Switch. Switch Type: Push Pull Switch. 5: Stable performance, high reliability,suitable for replacing your broken one. As you choose! (instruction manual is not included). Size: As shown in the picture. Type: Master Window Switch. Switch Type: Push Pull Switch. About Item. As you choose! (instruction manual is not included). Size: As shown in the picture. Other Part Number: 68039999AA，68039999AB. Interchange Part Number: 68039999AC. Improve the overall sound quality of your car audio system. This dash kit fits the Industrys STANDARD sized Single DIN RadiosONLY. Stereo Receivers. This may help maintain your vehicle’s value. Maximum Radio Face Size: 6-3/4" X 1-7/8". Dodge Grand Caravan Chrysler Jeep. 2008-2010 Dodge Grand Caravan. 2006-2007 Dodge Caravan. NEW in Box! Master Power Window Switch. 2011-2013 Jeep Grand Cherokee. 2008-2009 Chrysler Town & Country. 2008-2009 Jeep Liberty. Dodge Grand Caravan V6 3.3L Mini Cargo Van Front Left2008-2009. Dodge Grand Caravan V6 3.3L Mini Passenger Van Front Left2008-2009. Dodge Grand Caravan V6 3.8L Mini Passenger Van Front Left2008-2009. 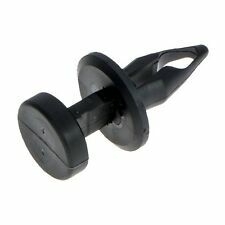 Dodge Grand Caravan V6 4.0L Mini Passenger Van Front Left2008-2009. 2011-2019 OEM DODGE CARAVAN / TOWN & COUNTRY. DODGE (52). CONSOLE FITS BETWEEN FRONT SEATS. CONVERSION VAN (25). Food Truck. Truck Parts. Osceola, IN 46561. 11721 McKinley Hwy. 97-2000 dodge caravan chrysler town & country and plymouth voyager sun visor clip in toupe gray color. Fits both sides. In great condition. 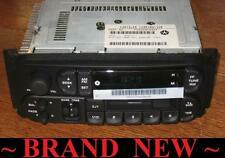 Single DIN Car Radio Stereo Dash Kit with Harness 1974-2003 Chrysler Plymouth Dodge. Single DIN Installation Dash Kit with harness/ISO Radio. Female Two 7-pin wire harness plugs into factory OEM radio. 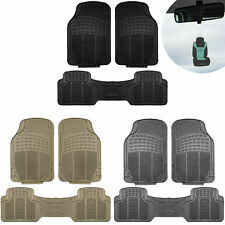 Fit: Dodge Grand Caravan 2008-2010 Dodge Caravan 2006-2007 Chrysler Town & Country 2008-2009 Jeep Grand Cherokee 2011-2013 Jeep Liberty 2008-2009. CHRYSLER TOWN COUNTRY / Dodge Caravan / Grand Caravan DVD Overhead SCREEN - With Sunroof and without Rail system. Chrysler Pacifica 2004-2006 With Sunroof and Without Rail system for monitor. 7" Overhead DVD monitor / screen. Model: CARAVAN (Includes Grand Caravan). 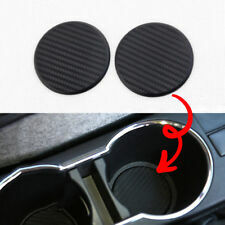 Dash Designs Poly Carpet Custom Dashboard Mat Dash Cover. Fight back against the damaging rays of sun with a Dash Designs Poly Carpet Custom Dashboard Cover. Material: Dash Designs Poly Carpet. · Allows for the installation of Single Din Stereos. Includes Wire Harness, Antenna Adapter, and Connectors and the Dash Kit. 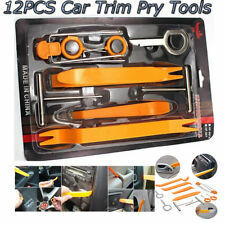 · Creates a gapless fit between the dash and the kit for professional look. 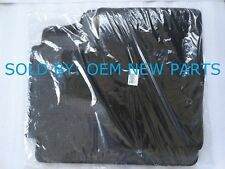 OEM part number: 68110866AB, 68110866AA. 2012 to 2015 Dodge Grand Caravan With One Touch Up Down Feature. 2015 Dodge Grand Caravan. 2014 Dodge Grand Caravan. 2013 to 2015 Dodge Ram 1500 With One Touch Up Down Feature. Genuine Mopar OEM Parts! 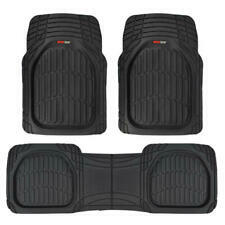 Plush Carpeted style Floor Mats are molded in black color carpet. A must during any weather. Also known as Plush Mats, they work great in all seasons. Anti-skid textured backing conveniently locks the floor liners in place. International Orders.